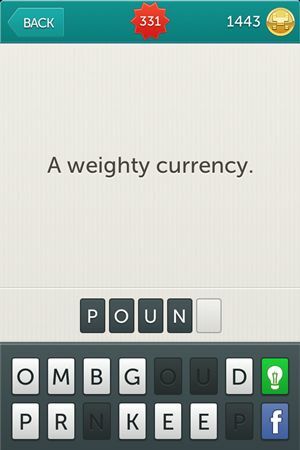 We had some fun playing the game but we had even more fun writing Little Riddles Answers for you. 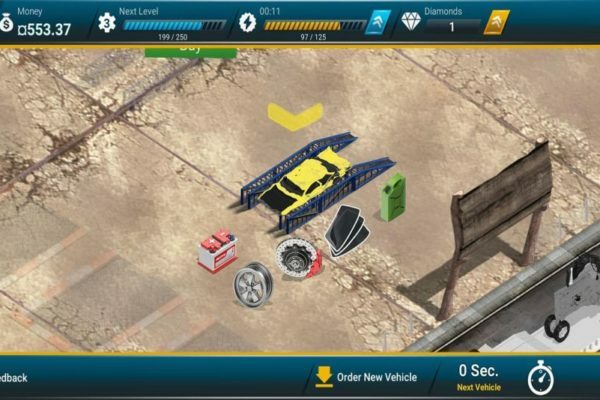 No matter what level you are looking for we got it for you and you can check the Little Riddles tag for all the answers. 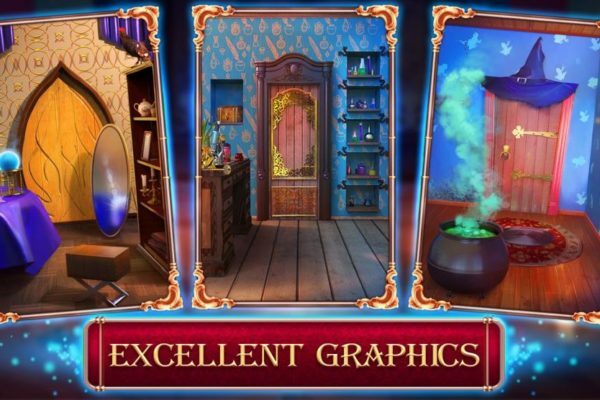 Even if you need just the levels before you just have to click Little Riddles Answers Level 301 – Level 330 and you will be right where you need to be. 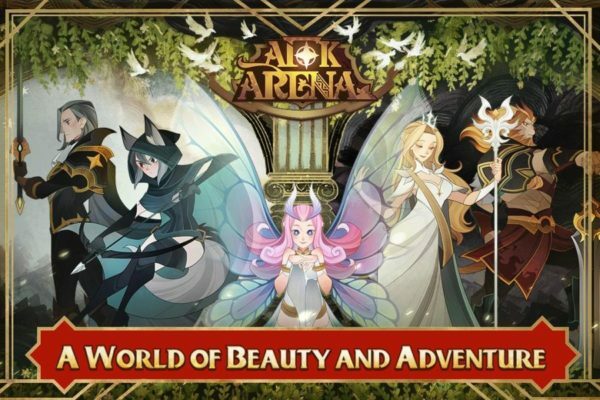 Just come back when your done with those because here are the Little Riddles Answers Level 331 to Level 360 and you will need them to advance more in this game. Have fun! 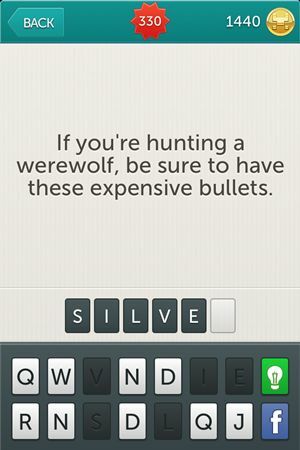 Riddle: If you’re hunting a werewolf, be sure to have these expensive bullets. 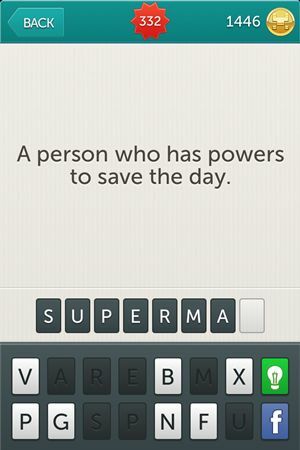 Riddle: A person who has powers to save the day. 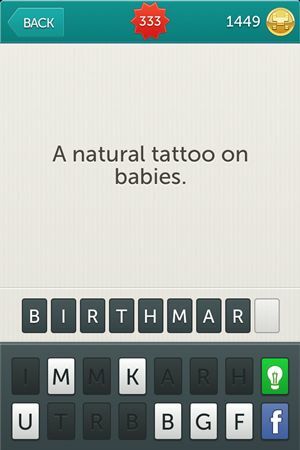 Riddle: A natural tattoo on babies. 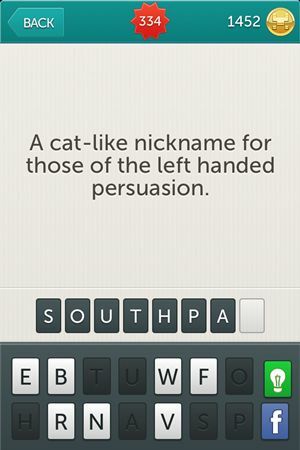 Riddle: A cat-like nickname for those of the left handed persuasion. 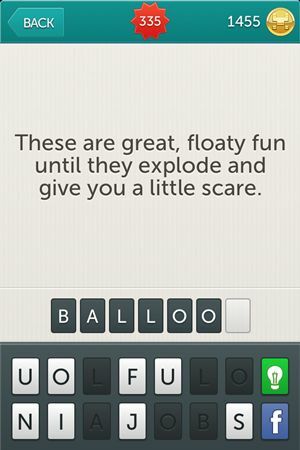 Riddle: These are great, floaty fun until they explode and give you a little scare. 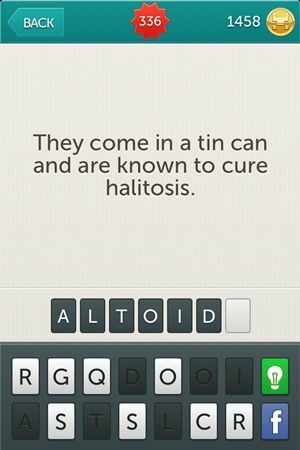 Riddle: They come in a tin can and are known to cure halitosis. Riddle: The lunch destination of choice for teenagers and hospital employees. Riddle: Makes wooden boys noses grow. 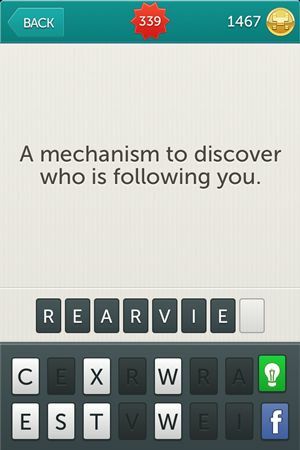 Riddle: A mechanism to discover who is following you. 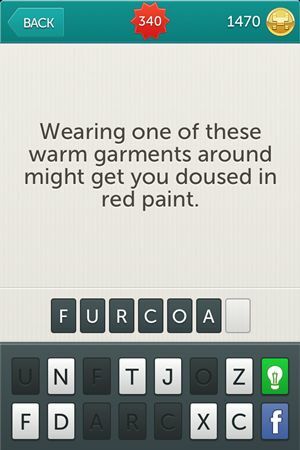 Riddle: Wearing one of these warm garments around might get you doused in red paint. 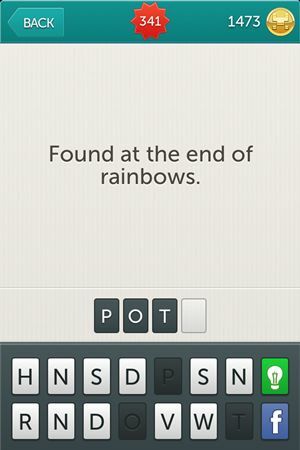 Riddle: Found at the end of rainbows. 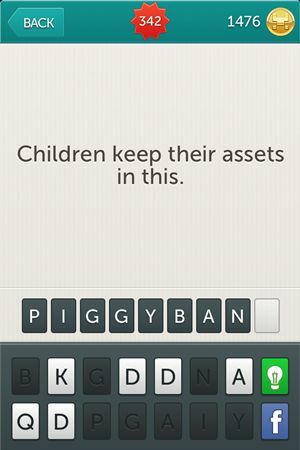 Riddle: Children keep their assets in this. 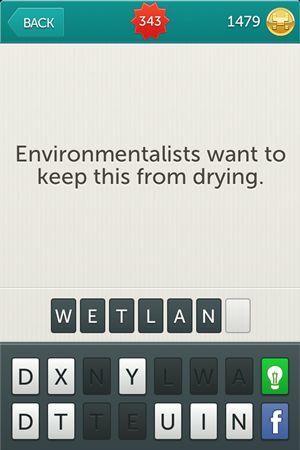 Riddle: Environmentalists want to keep this from drying. 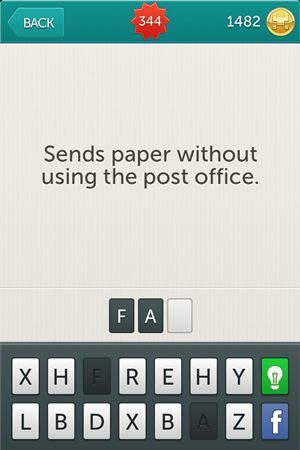 Riddle: Send paper without using post office. Riddle: Evert team needs one of these before hitting the field. 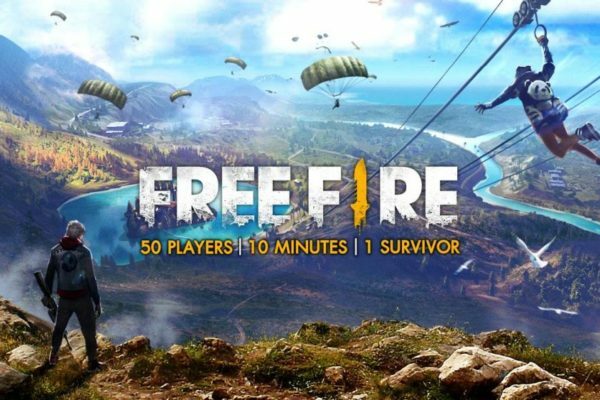 Get pumped! Riddle: Something you carry while singing. 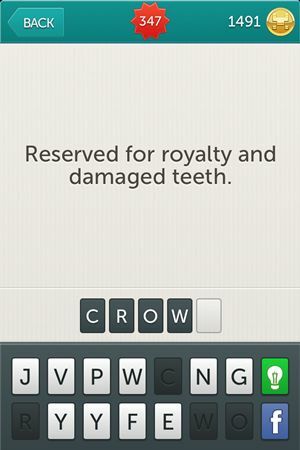 Riddle: Reserved for royalty and damaged teeth. 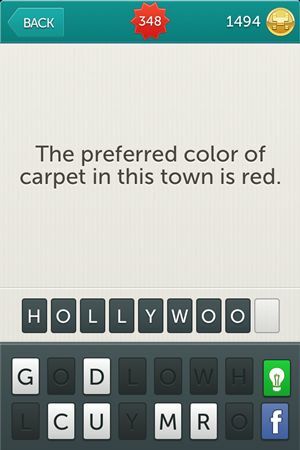 Riddle: The preferred color of carpet in this town is red. 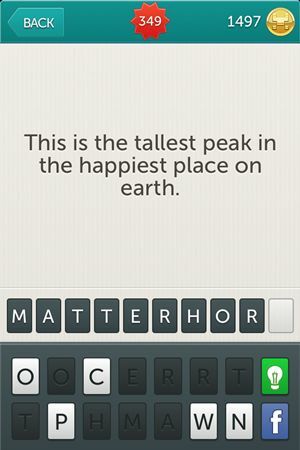 Riddle: This is the tallest peak in the happiest place on earth. 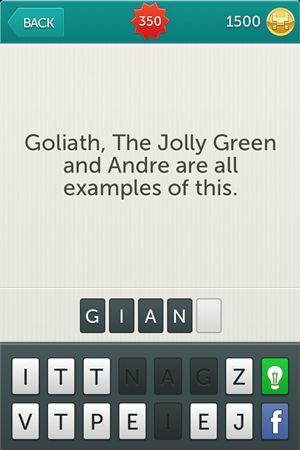 Riddle: Goliath, The Jolly Green and Andre are all examples of this. Riddle: She is covered in dust and always jealous. 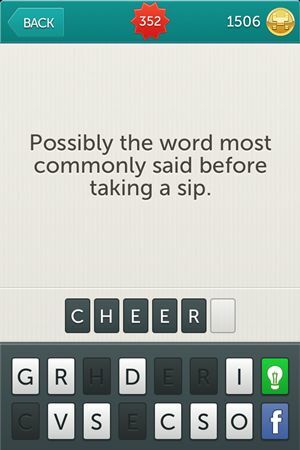 Riddle: Possibly the word most commonly said before taking a sip. 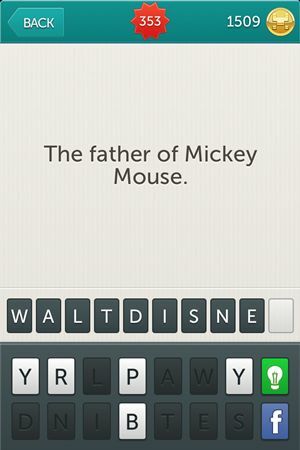 Riddle: The father of Mickey Mouse. 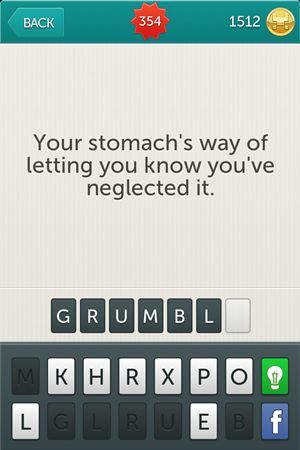 Riddle: Your stomach’s way of letting you know you’ve neglected it. 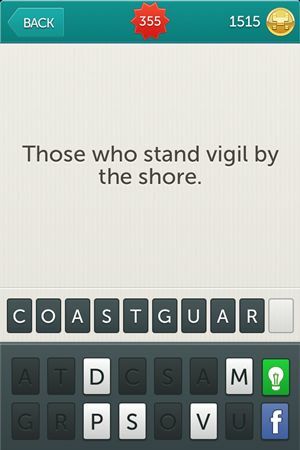 Riddle: Those who stand vigil by the shore. 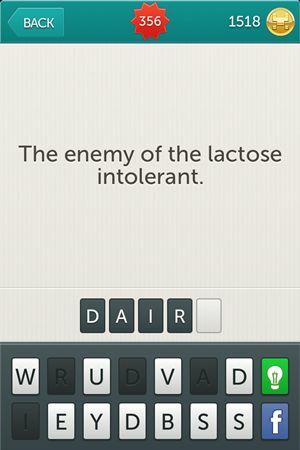 Riddle: The enemy of the lactose intolerant. 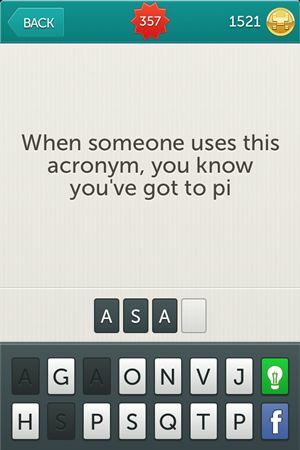 Riddle: When someon uses this acronym, you know you’ve got to pick up the pace. 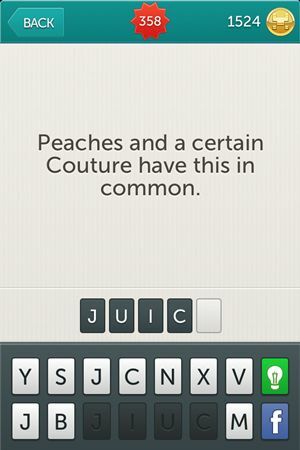 Riddle: Peaches and a certain Couture have this in common. 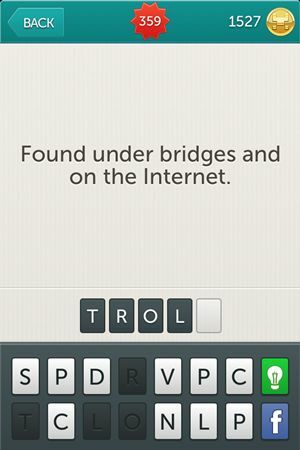 Riddle: Found under bridges and on the Internet. 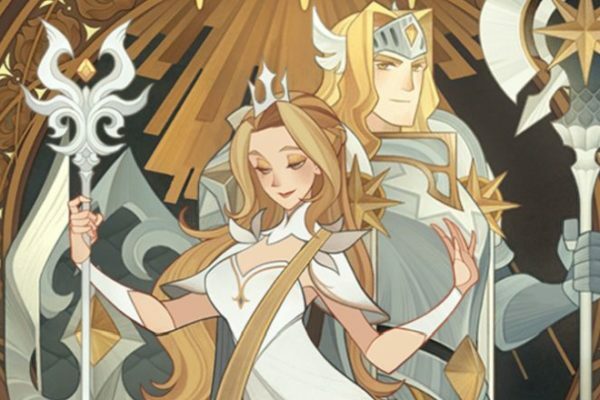 This is it, but we are not stopping here. We will come back later with more answers for Little Riddles, just pay as a visit a little bit later and you’ll have everything you’ll need to go all the way through. 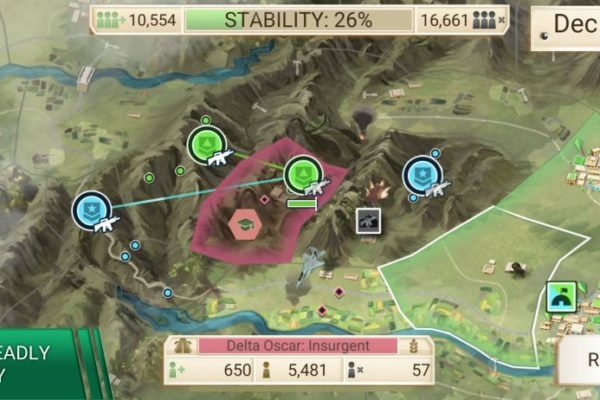 Update: We gathered the answers for the next levels that you need to go further in the game. 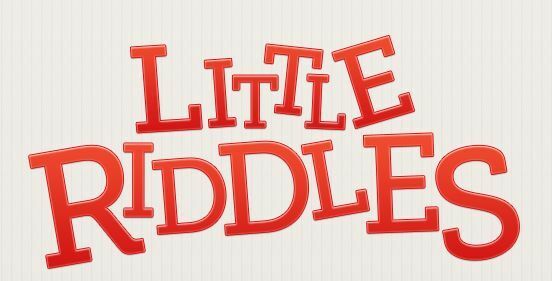 Check out Little Riddles Answers Level 361 – Level 390.